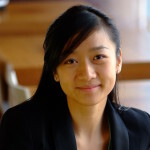 Bio: Jennifer Pan studies the strategies authoritarian regimes employ to perpetuate their rule, including censorship, surveillance, redistribution, responsiveness, and how technology such as social media facilitates and hinders these strategies. 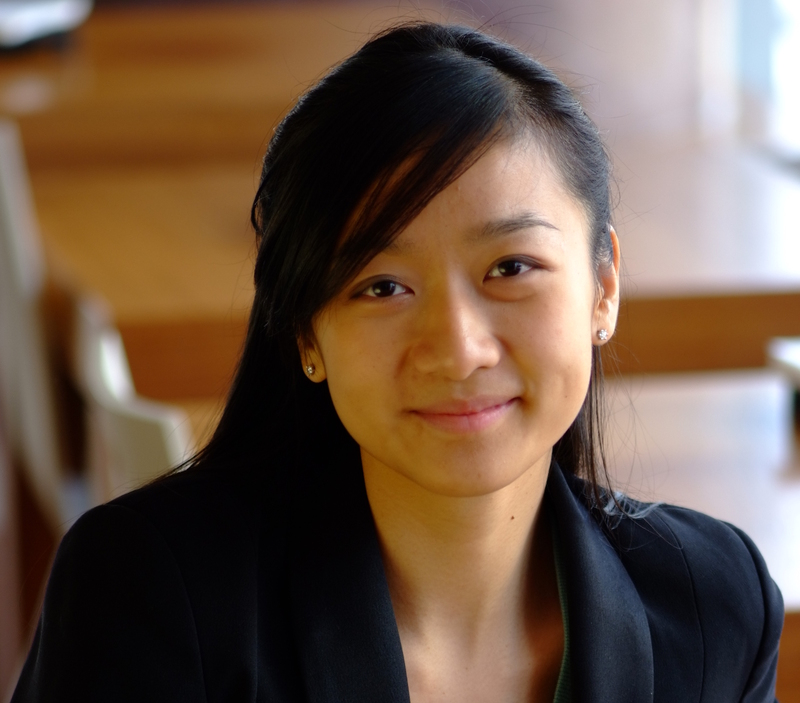 Her work focuses primarily on China, and uses methods of automated content analysis and experiments to measure and examine different components of these strategies. Formerly a graduate fellow at the Harvard Academy for International and Area studies, Pan is currently an Assistant Professor in the Department of Communication at Stanford University.